According to Russian President Vladimir Putin, both parties to the Ukrainian conflict use Russian and Soviet-made weapons. "I have already said that Russian-made weapons are used on both sides. The Russian armed forces have exactly the same systems, as experts say, in its arsenal. Exactly the same, produced in the former USSR or in Russia. This is first. Second, Russian experts are not allowed to take part in the investigation. Our arguments are not taken into account," Putin said in an interview with Austrian national public service broadcaster ORF. Last month, Australia and the Netherlands said they considered Russia responsible for the downing of aircraft, and requested that Russia enter negotiations on providing guarantees of non-repetition and pay damages to them. 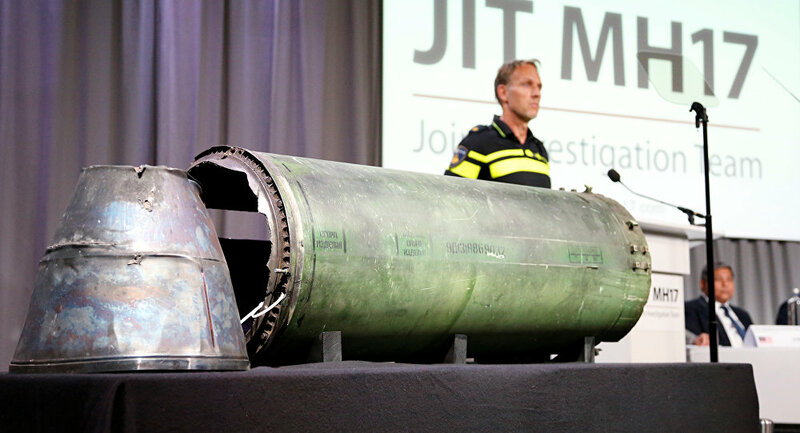 Commenting on the accusations, the Russian Foreign Ministry has said that the Dutch-led Joint Investigation Team's (JIT) accusations of Russia's involvement in the MH17 tragedy were unfounded and that the investigation was one-sided. 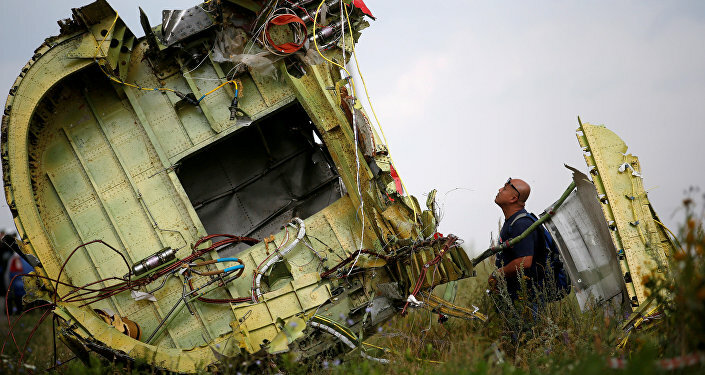 Later, Russian President Vladimir Putin noted that Russia was not allowed to investigate the MH17 crash in eastern Ukraine, clarifying that Moscow could only recognize the results of the investigation if took part in the probe.